If you want to learn more about DigitalOcean, read on. Here at ShoutMeLoud, we discover new products and share them with you to make life easier. At times, when we find a deal worth sharing, we do that in our deals section. 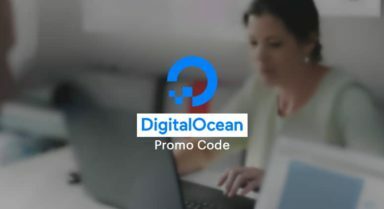 Today, I’m sharing a $10 promo code for DigitalOcean. 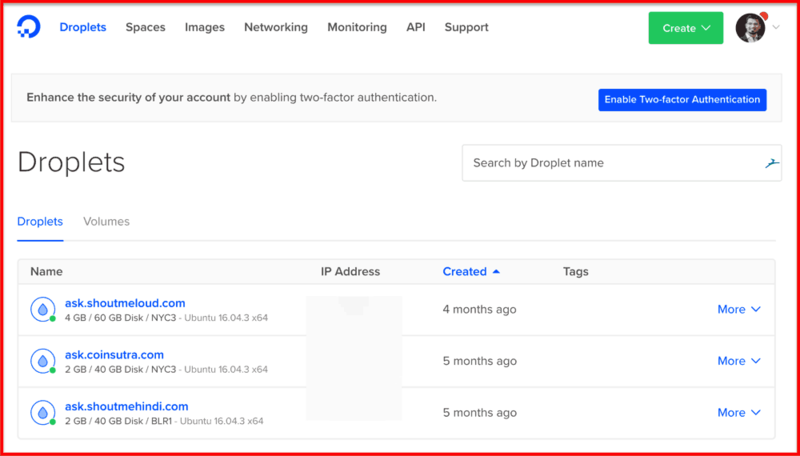 DigitalOcean, also popularly known as DO in the hosting community, is an easy-to-use cloud computing platform of virtual servers (Droplets) and object storage ( Spaces). For those planning to setup a server of their own and need an unmanaged server, DigitalOcean is indeed the best option. Designed for developers, DigitalOcean helps you to quickly scale up your server when you need more resources. 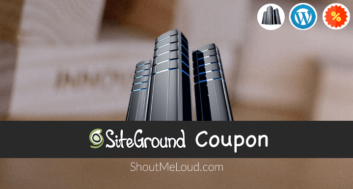 I use DO for hosting the ShoutMeLoud forum which is powered by Discourse. 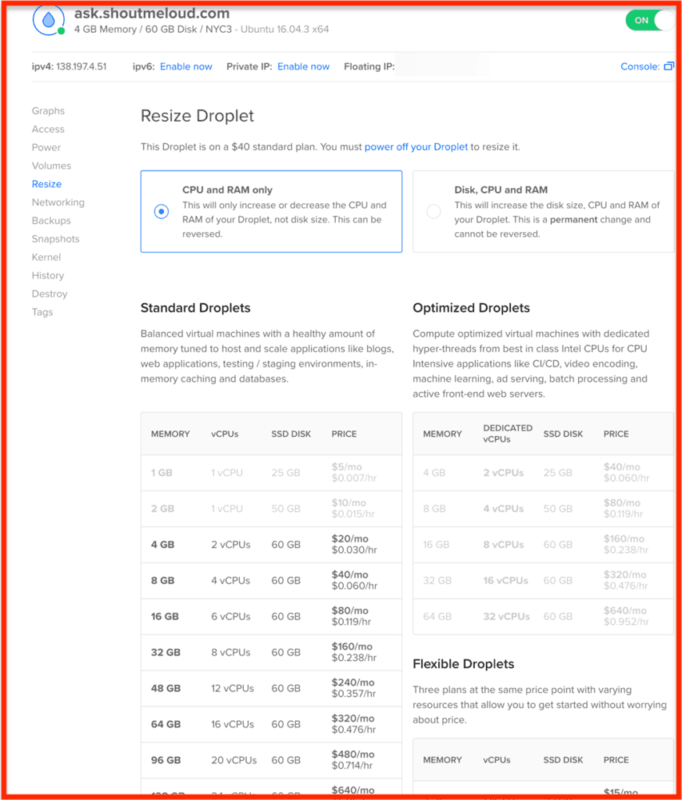 At the time of writing this special deal article for DigitalOcean, I’m running 3 droplets. Think of them as 3 different VPS. You can create as many instances as you want with one account and you can use add-ons like RAM, Space or even scale up your server (Droplets) to the next tier quickly. DigitalOcean has indeed changed the landscape of unmanaged VPS. What more, creating an account is absolutely free! See the screenshot below for reference. 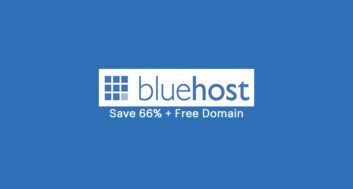 Even if you take advantage of this deal right now, you don’t need to pay a penny unless you create a droplet (VPS). 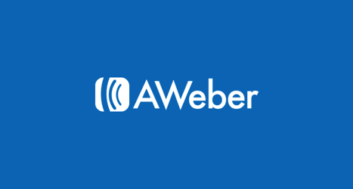 If you sign up directly, you will miss out on the free $10 credits. To enjoy this promo, you need to sign up with the special link here.